Date: Nov 9 2018, 6 p.m. 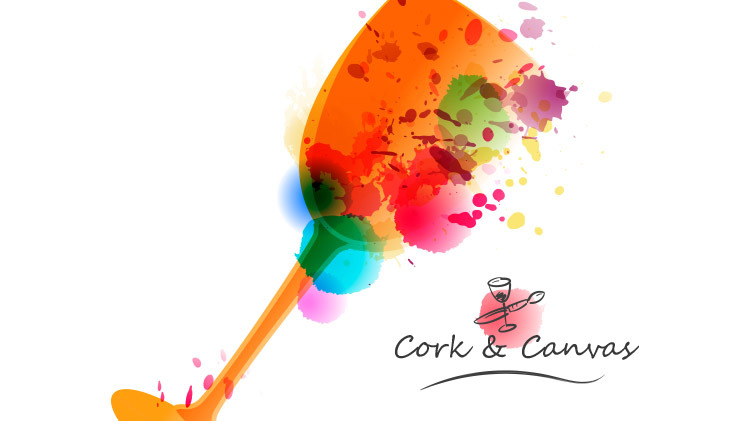 Paint your heart out while laughing, joking and enjoying a glass of your favorite drink! During each class, we paint a special image that will be unveiled on the day of the event. Classes (and glasses!) fill up quickly, so register today!